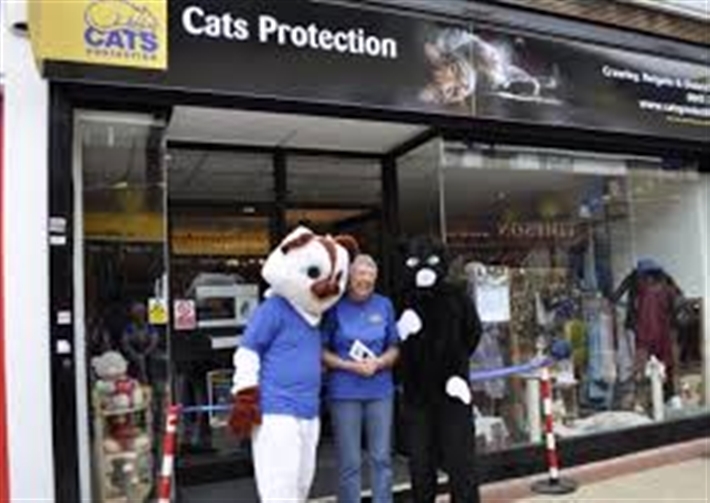 Crawley Branch Cats Protection shop is now open, so please come along and support us. We are committed to providing a high standard of items for sale and an enjoyable shopping experience for our customers. Whether you’re looking to pick up a bargain, donate items or support our work, please come and visit our Crawley shop. We look forward to seeing you. It is at 9 Broad Walk, Crawley - in the old part of town just off the High Street. We're passionate about what we do and love raising money for a truly great cause but we rely on your help, this may be donations to fill our shelfs or If you have time to help in the shop, please contact us or pop into the shop which is open Monday to Saturday from 10am to 5:30pm. If you are able to, we would appreciate you bringing the donated items into the shop, as we like to thank people personally for donating goods. Please don't leave them on the doorstep. We are open 6 days a week from 10am to 5:30pm. What items can't I donate? Any electrical goods, underwear, used cosmetics, food or alcohol.